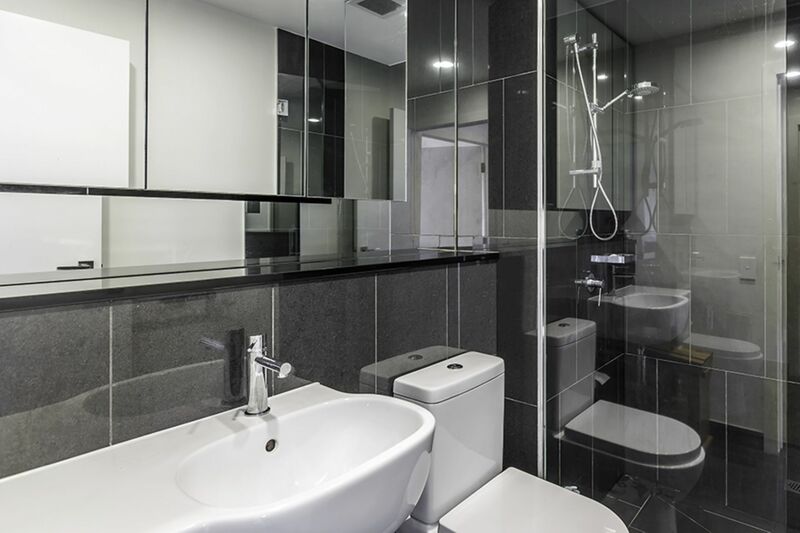 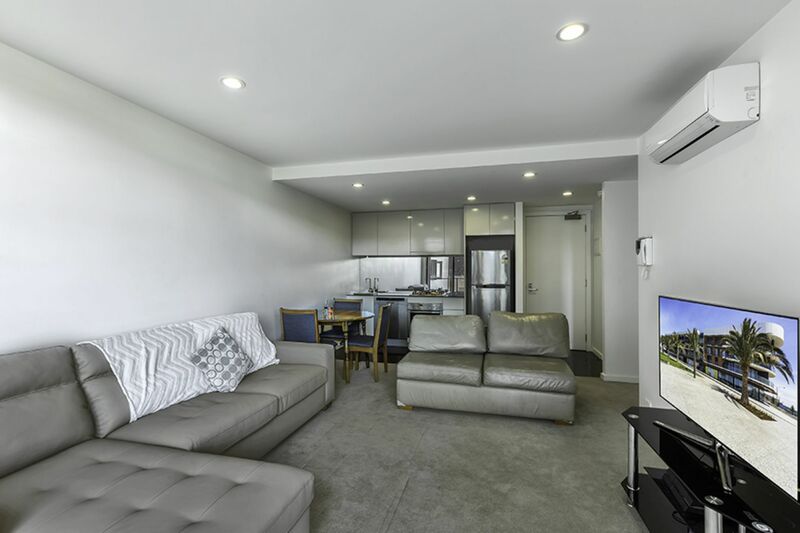 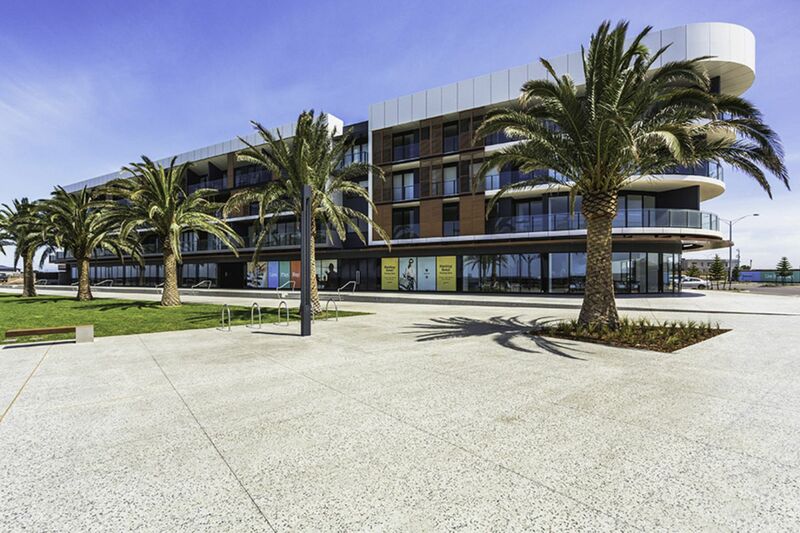 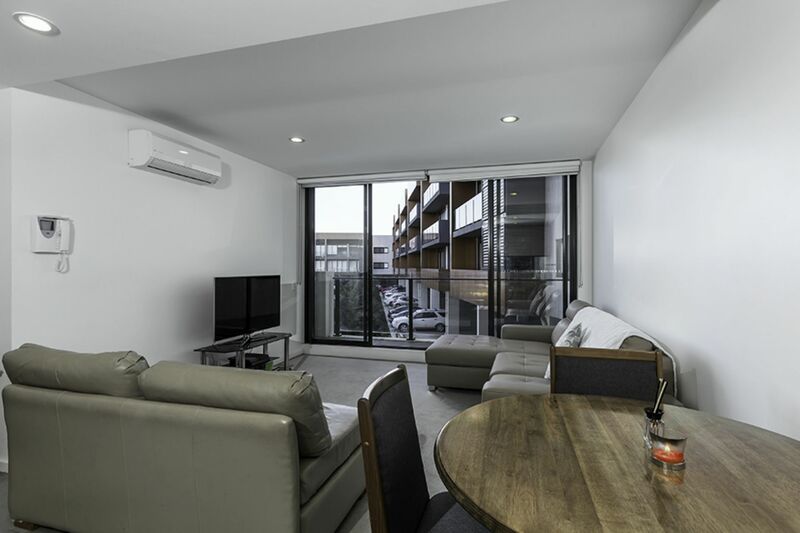 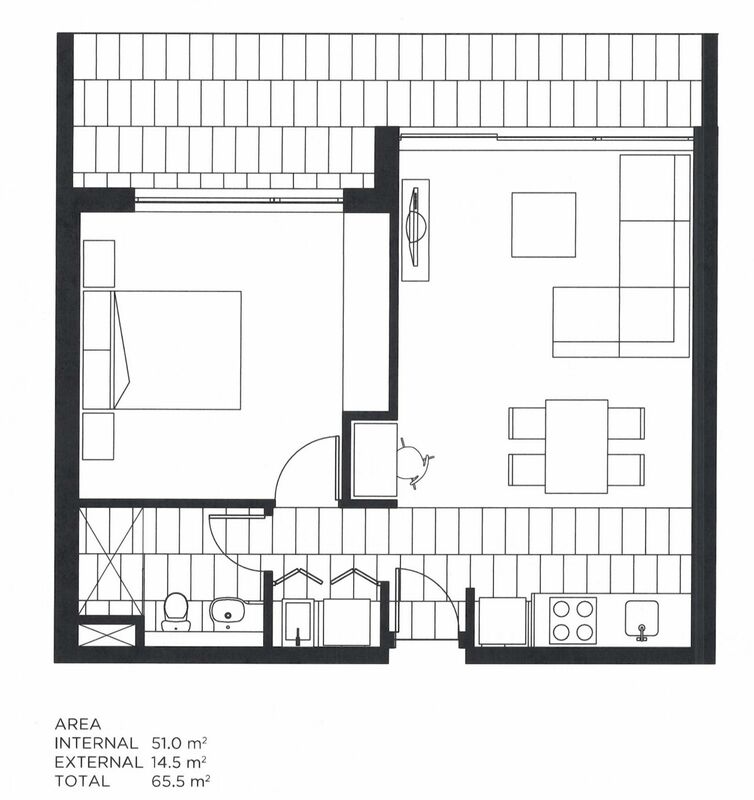 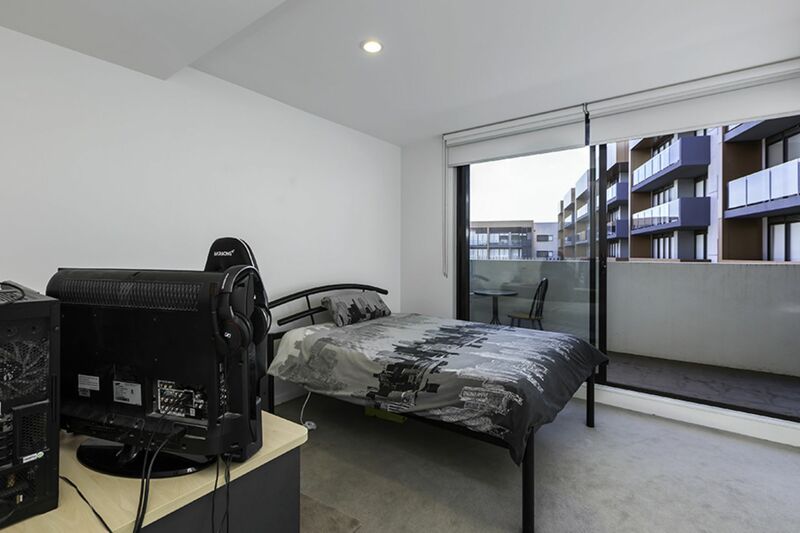 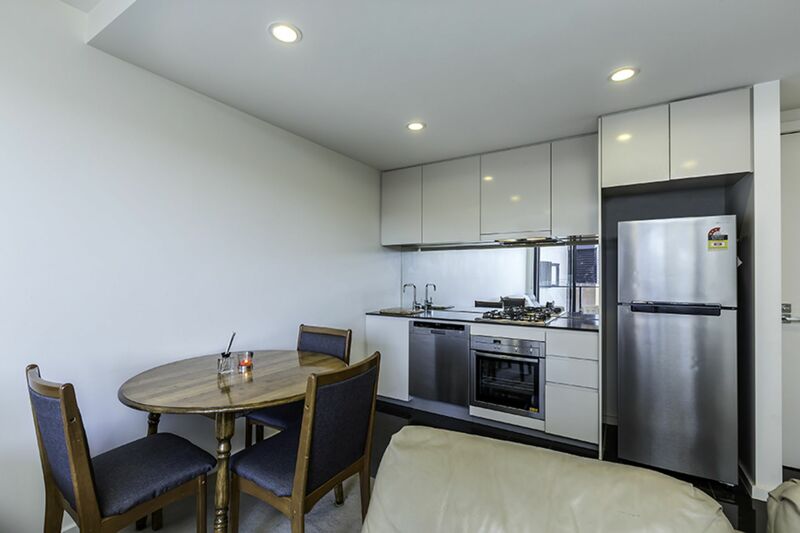 This architecturally designed one bedroom apartment represents an affordable entry level to the unique Wyndham Harbour precinct. 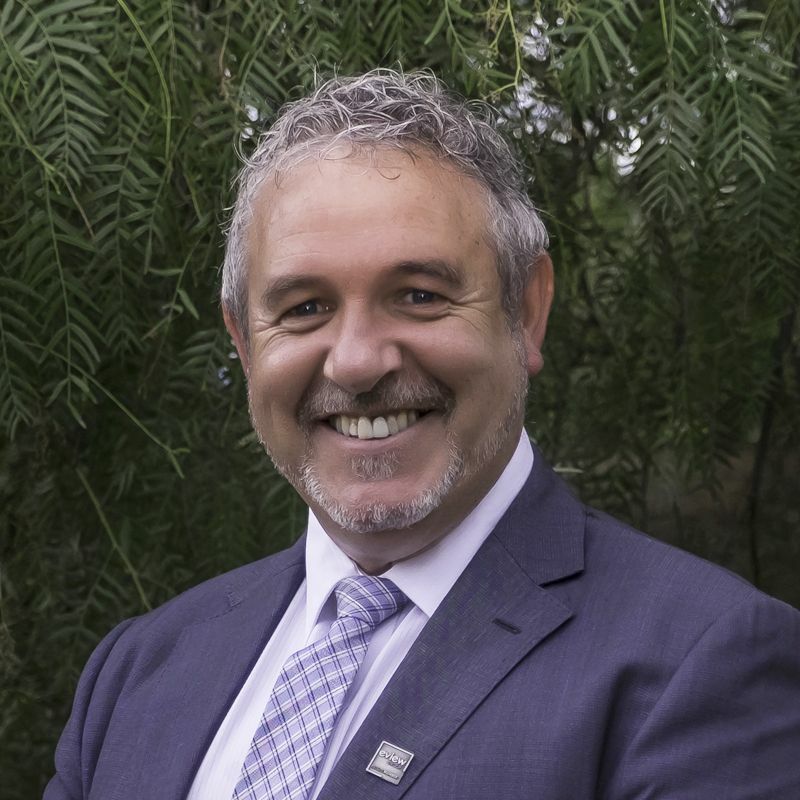 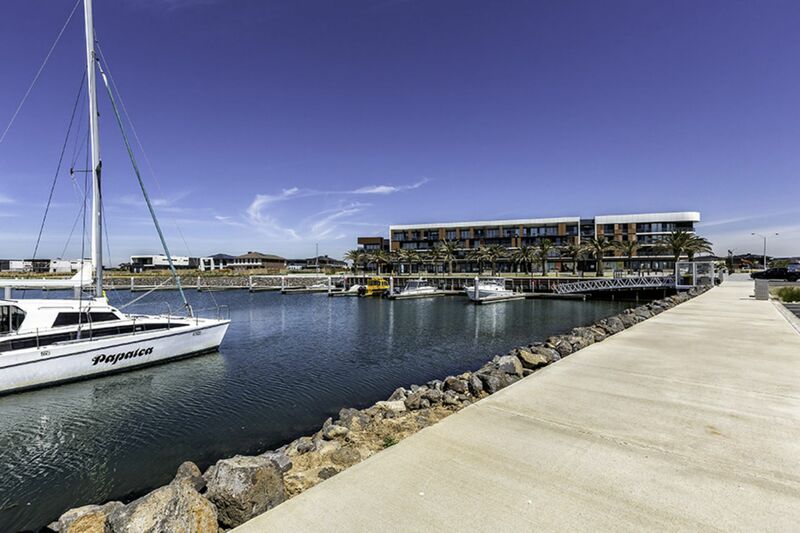 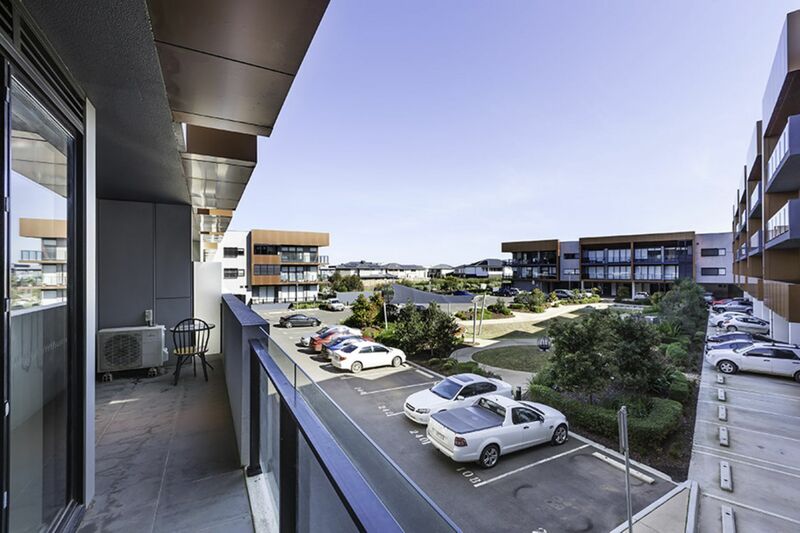 With a long-residing tenant and a secure lease in place until the end of April 2019, the astute investor will see the potential in the developments and infrastructure that are planned for Wyndham Harbour. 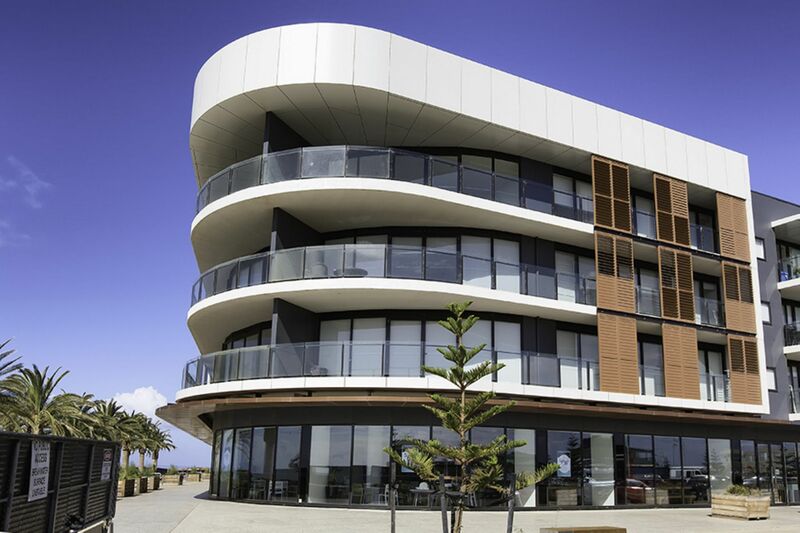 Contact Eview Group Werribee to express your interest and register for a viewing.